You are tired about politics? Make a change. 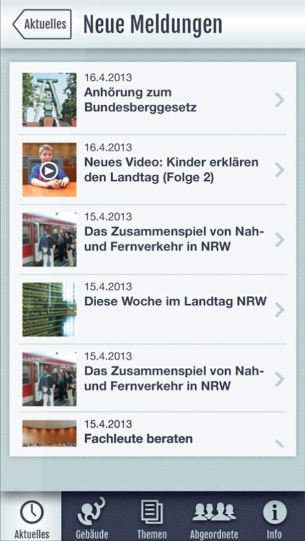 P3 digital services developed an mobile app for the Landtag NRW. 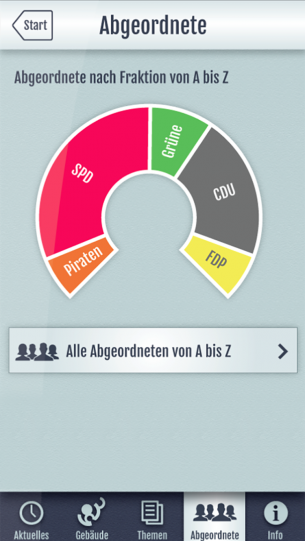 With its live streaming functionality, the user will get a direct view into the political work of the different parties. You are tired about politics? Make a change. 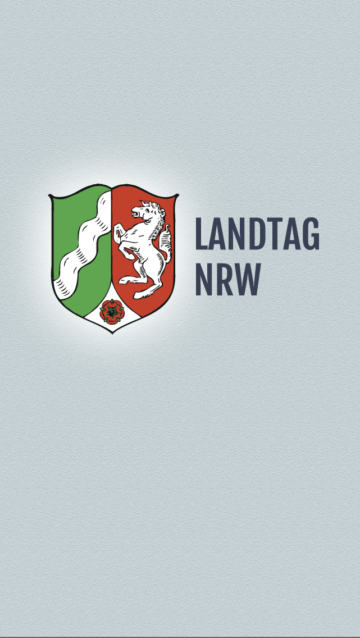 P3 digital services developed an mobile app for the Landtag NRW. 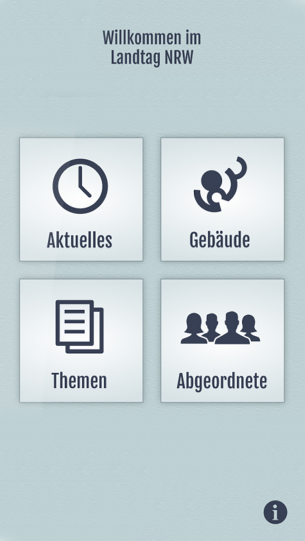 With its live streaming functionality, the user will get a direct view into the political work of the different parties. You will be informed about actual events and important presentations. 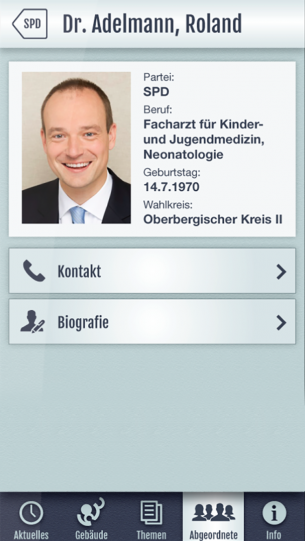 The app will allow a view backstage, where delegates will give information and manifest their political statements.